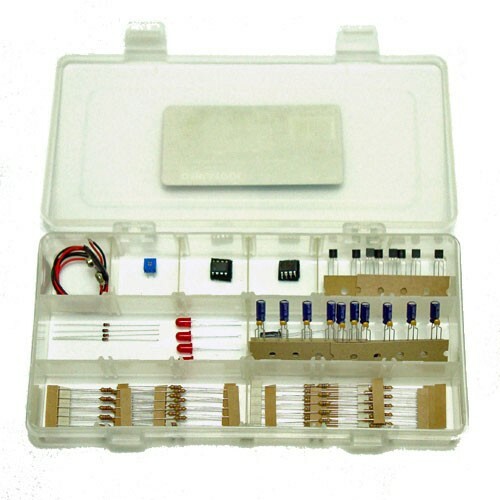 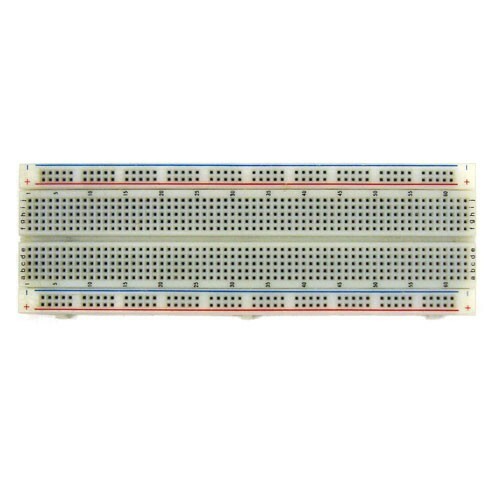 This parts kit includes a combination of passive components: resistors, capacitors, diodes and active components: transistors, 555 timers, 741 opamps and connection hardware. These components are meant to be used with the PyroElectro.com's 'Introduction to Modern Electronics' course, which teaches the very basics theory about these components, how to use them and what their roles are in the modern world of electronics. 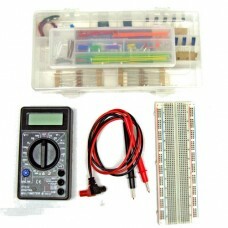 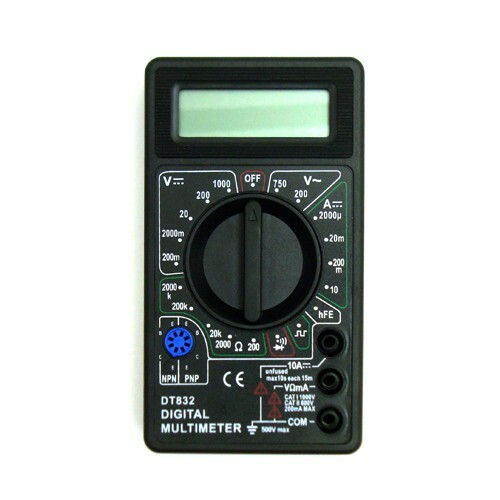 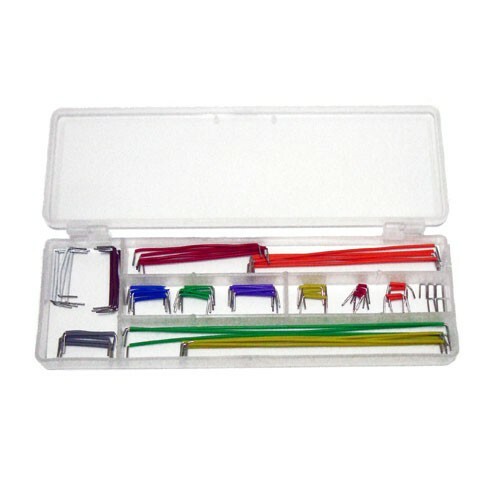 Prototyping tools like a standard sized breadboard, digital multimeter and jumper wire kit are also included in this kit.